Vacant land for sale. Build your custom dream home in a neighborhood of home values of $600k to $800k for the fraction of the cost. Seller has blue prints for home is buyer is interested. Great opportunity to build a house near down town Escondido. 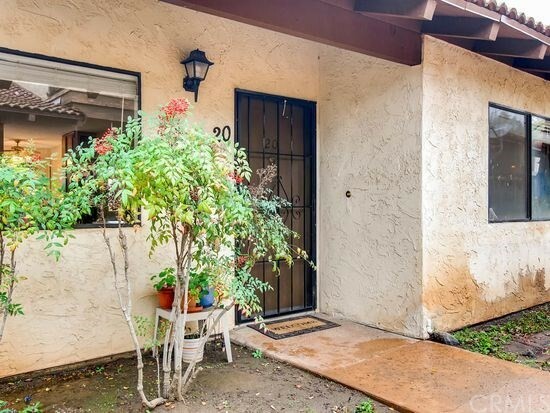 Walking distance to Escondido transit center. Easy access to a public park across the lot. remodeled upper unit in Hidden Glen. Move in ready. Spacious rooms and bathrooms. Condo feels large. Laundry hook ups. Office space well located on N Escondido Blvd 3 suites total available. 570 $1050, 400 sqft upstairs $575, and 675 in front of building with exposer to Escondido Blvd for $1050.